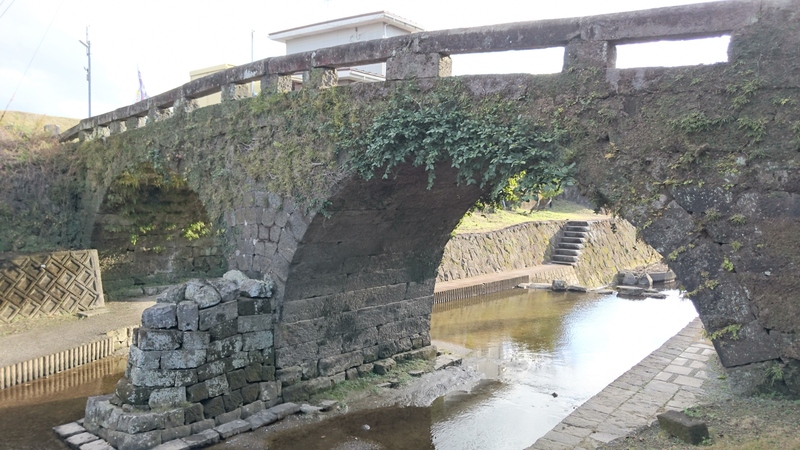 Takase Megane Bridge was built around 150 years ago by the town magistrate. The aesthetic beauty of the twin arches is truly marvelous, and the bridge has been designated as a cultural property by the prefecture. The bridge looks beautiful when illuminated at night during the season that the Japanese irises are in bloom.